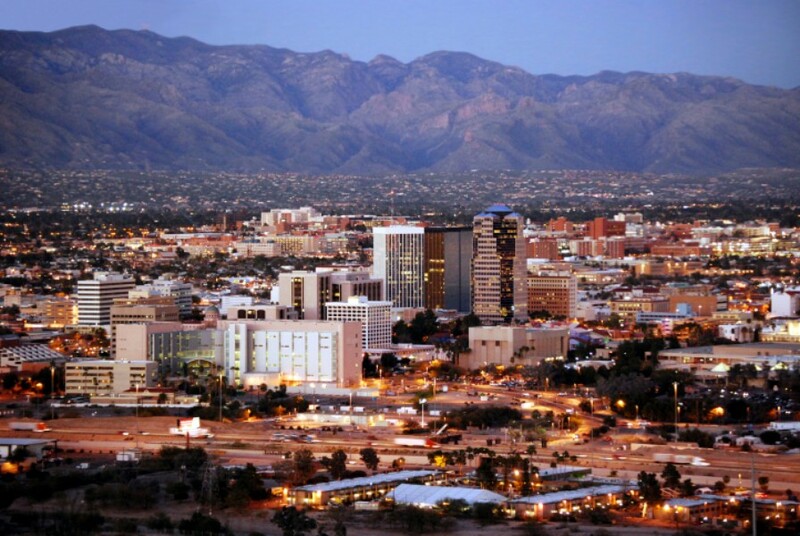 In Tucson, Arizona, the Women's Business Center (WBC) at the MicroBusiness Advancement Center (MAC) helps start-ups solidify their business plans through providing training and technical assistance and connecting entrepreneurs to resources they may not have realized existed. For Juliana Desmond and Olivia Darling, that meant providing a business planning course and helping them find funding to grow their businesses. Their stories are unique but their aspirations as entrepreneurs share the same spirit. Juliana has a love for sustainably-produced chocolate and sculpture. She knew that if she had the right equipment and packaging materials, she could scale her creations and bring her products to market. As with most small businesses, access to affordable, small loans was hard to find. Not far away, Olivia was facing a similar predicament. She moved to Tucson in December 2012 after operating an in-home childcare facility in Memphis, TN, for 7 years. She opened an in-home program in her apartment in AZ suitable to care for 4 children but quickly realized that if she had more space she could care for as many as 10 children. Again, access to capital was a hurdle. After completing the WBC 44-hour business planning course with WBC Trainer Tim Bruchman, MAC connected both women with Kiva Zip, a vehicle for small businesses to obtain interest-free loans up to $5,000 that are crowd-funded, $25 at a time. This loan would help Juliana buy a chocolate temperer and molding and packaging supplies. She already had space secured in the Mercado San Augustin, but needed the equipment to get started. Olivia needed the loan to put a down payment on a larger space and to purchase additional equipment. With 10 children and a new certification level, Olivia would more than double her monthly revenue and would be able to hire an employee. MAC became a Kiva Zip Trustee in October 2012. MAC's role is to identify local businesses that are appropriate for the Kiva Zip Program and to endorse them for a Kiva Zip loan, meaning MAC vouches for the borrower's character and publicly supports her business plan on Kiva Zip's website. So far, MAC has endorsed 7 fully funded loans, including Juliana and Olivia, and is currently working with another entrepreneur on fundraising for her loan. Support the entrepreneurs still fundraising here! Their other endorsements include a baker, a guitar maker, an organic gardener, an animal control specialist, a sports equipment program for youth, and a mother/daughter salon. This amounts to $40,000 in new microloans and, by year-end, could be as much as $125,000. Juliana received her funding in August of this year after just 15 days on the site, and her business, Jupiter's Dream Chocolates, has moved into a new space and has started production. Similarly, Olivia received her funding in August after just 15 days on the site, and her business, Beyond Our Dreams Child Care, has moved into a new space, added 4 more children, and has plans to add another person to staff. $5,000 has changed these entrepreneurs' present and future. Author Bio: Michael Landy has over 25 years of experience as a leader and executive in non-profit organizations. A graduate of the University of Pennsylvania and the University of Florida, Michael has successfully led organizations specializing in healthcare, student development and membership driven programs. Michael recently moved to Tucson from St. Louis, MO to be the Executive Director of Congregation Anshei Israel after serving as the Interim National Director of the American Association of Kidney Patients. Michael has been awarded for his expertise in synagogue administration by the North American Association of Synagogue Executives and for leading highly successful Heart and Balls and Heart Walks for the American Heart Association in Gainesville, FL.